It has been about a week since I have receive this flat iron hair straightener and so far, I like it. 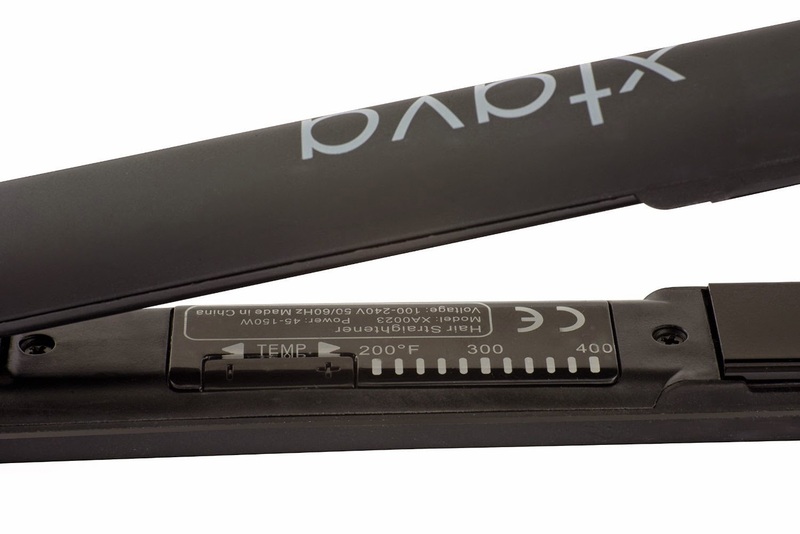 The price is reasonable for a nice, quality straightener that look high end without the price tag. And, it came with a nice travel bag. I really love the professional look and sleek design of this product and it's a nice matte black color. I love that is has round edges, making it easy to give my hair a few curls/waves without switching to a curling iron. Being able to control the the temperature of this iron is also a great feature. I have to be careful because I have really fine hair and don't want to burn it. It does heat up fast and it beeped when it reached the temperature I had chosen. It straighten well, I had to press the straightener a little harder to get my hair really flat, but that could just be I don't have the heat on to high. And, I really liked that it turns off on its own if I forget to unplug it or something and with 2 kids, that might happen from time to time. Overall, I'm really happy with this product and I believe it worked just as well as any expensive flat iron. I would recommend it. 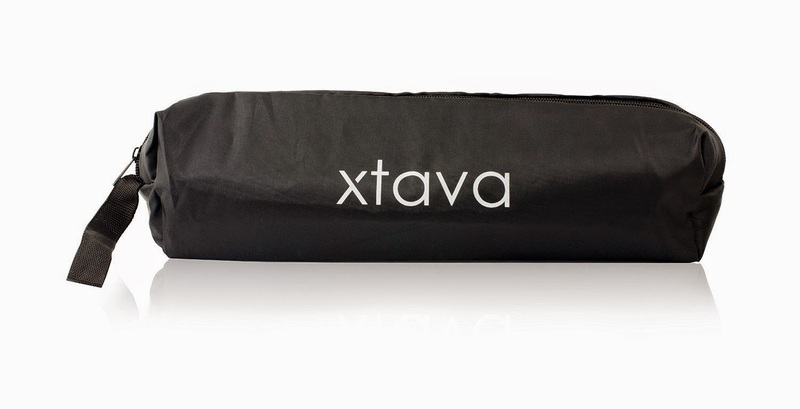 If you would like to try it out for yourself, you can purchase the Professional Ceramic Tourmaline Ionic Flat Iron Hair Straightner Worldwide Dual Voltage by XTAVA TM right now from Amazon!